Muslims were seen celebrating the 9/11 attacks in Jersey City and beyond. And even more disturbing than that, some of them knew AHEAD OF TIME that the twin towers were going to be attacked, according to statements made to reporters by the FBI in the days after the planes hit. 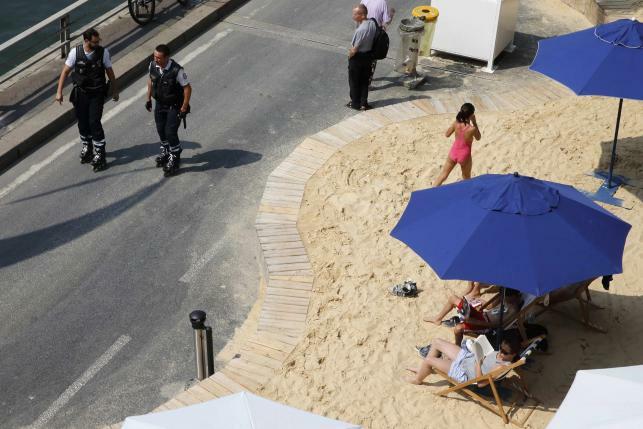 Paris’ decision to celebrate Tel Aviv on Thursday in its annual beach-on-the-Seine festival has sparked controversy, with critics branding it “indecent” after the death of a baby in an arson attack in the West Bank. 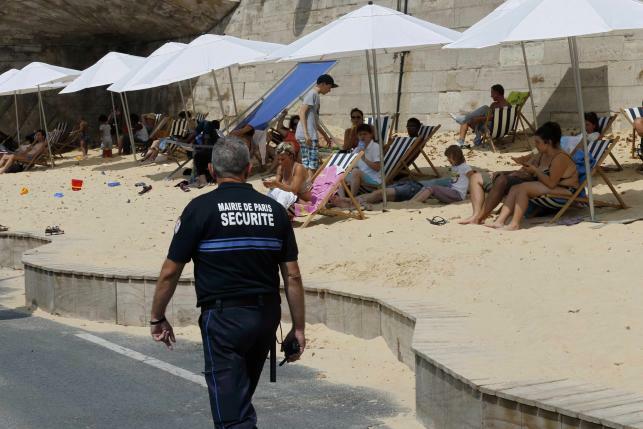 France has both the largest Jewish and Muslim populations in Europe, and flare-ups in the Middle East have often triggered tensions between the two communities. 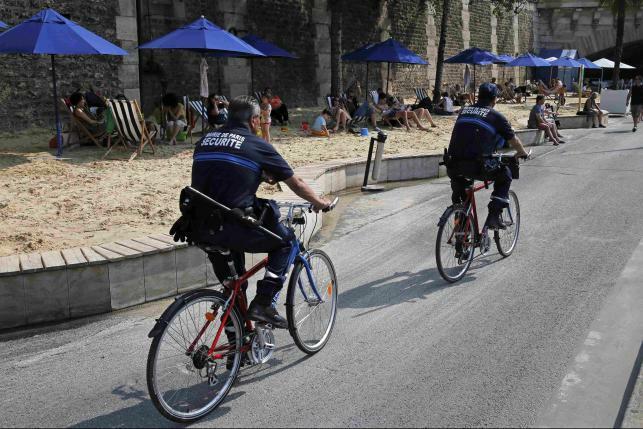 The festival in the heart of Paris turns the banks of the river each summer into a makeshift beach with sand, sun-loungers, cocktails and beach volleyball.